next we have the mother board. it is a nice board and i got it just because. i just did. how ever it works great and the bios are very easy to navigate. now again this is my first ever so there could be easier ones out there. the ram is good and was easy to install. for storage i went with a SSD and a hard drive. i wish i could have gotten a 1TB SSD. the hard drive actually interferes with the fan that you can put on the housing cover. so like i said up top great case but meant for SSD's. the graphics card is Fire. it is awesome, i can play many games on ultra and high settings. i played DOOM on ultra and it ran perfectly. so for those who think they should get a top of the line card to game then just know you can have a good gaming experience with the 1050ti. 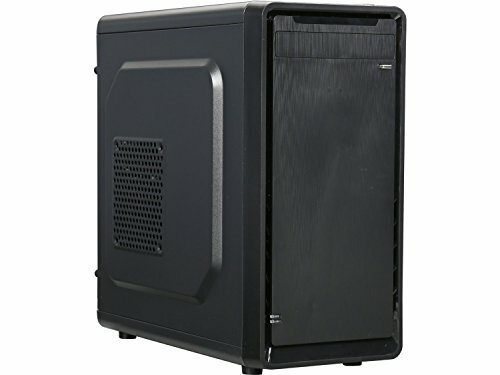 the case is good and has great cable management options for the size of case. it is all metal with a front plastic cover. i like the fan placement option i just wish the side panel one didn't interfere with the Hard drive. also i used a non modular power supply for this case because it was cheaper. 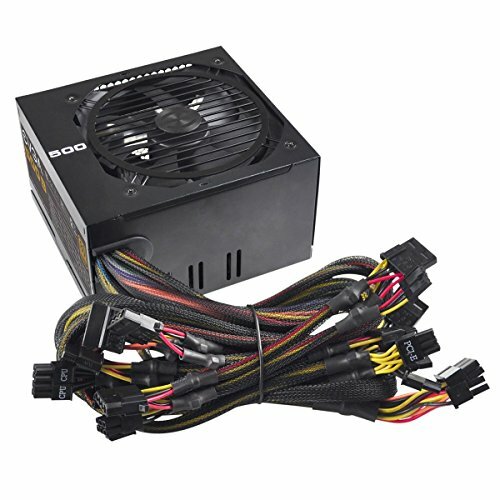 i would recommend getting modular or semi modular power supply is you can afford it. i would especially recommend this if you want an optical drive. if not then just bundle up and shove all the excess cable into the optical drive slot. also fans are good and some what quite. would buy again. once the mining craze is over are u going to upgrade to a 1060 or the 1160/2060 if volta is out by then? thanks man that's a good idea. i think i will do that. it will also help in the future for when i want a bigger graphics card. 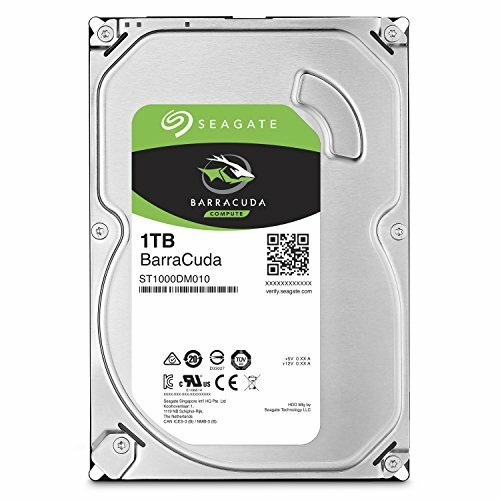 Thanks for telling me about this, I saw this case but was horrified of the HDD mounts. 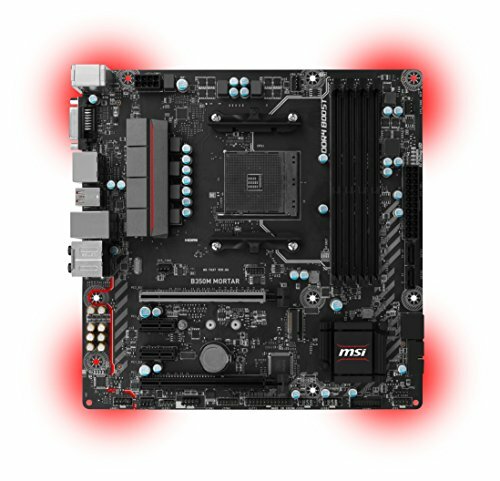 I get a warning that looks like this "Unable to verify the AMD - Ryzen 5 1600 3.2GHz 6-Core Processor included cooler and the Rosewill - SRM-01 MicroATX Mini Tower Case are compatible". I see you have that same processor but was it very difficult or anything building it? 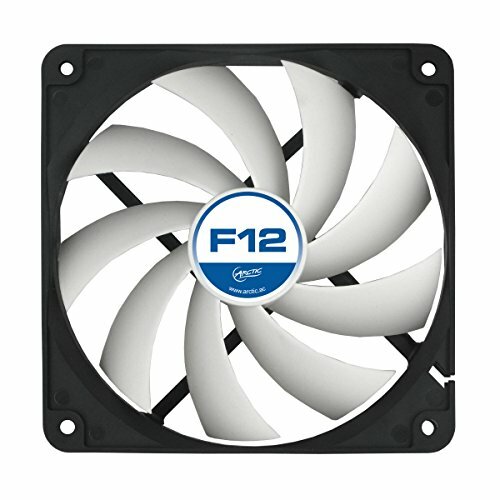 I am assuming PCPP is giving you a warning about how high the cooler is, I don't see any stock cooler giving an issue with this case. I have a hyper T4 in mine without issue, though I could not put a 3.5in HDD comfortably in the HDD bays with that cooler. Awesome job for the price. Also 1x 8GB stick of ram so upgrading with another 8gb will be super easy in the future. 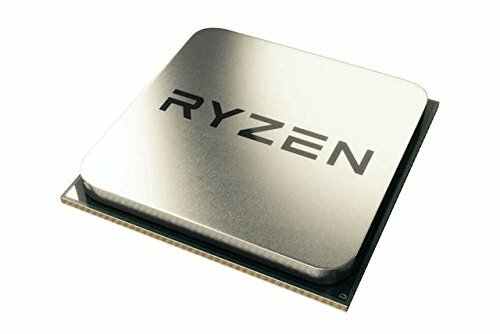 Best bang for the buck CPU if you want to get into content creation.